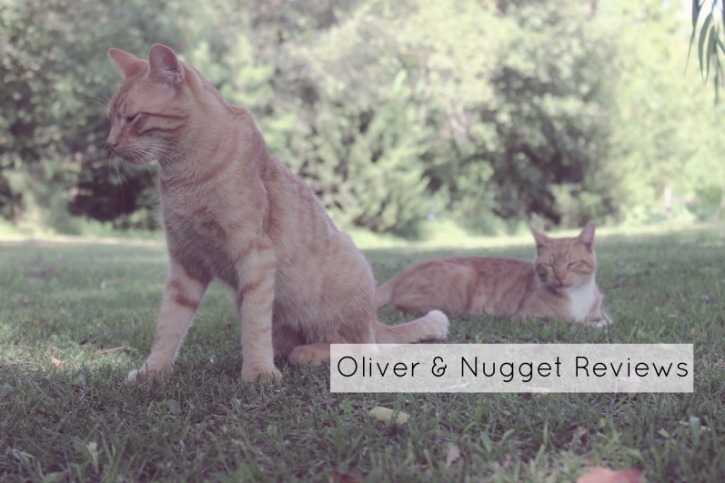 Oliver & Nugget Reviews: Nature's Variety Instinct RawBoost Minis Duck Formula Cat Treats! 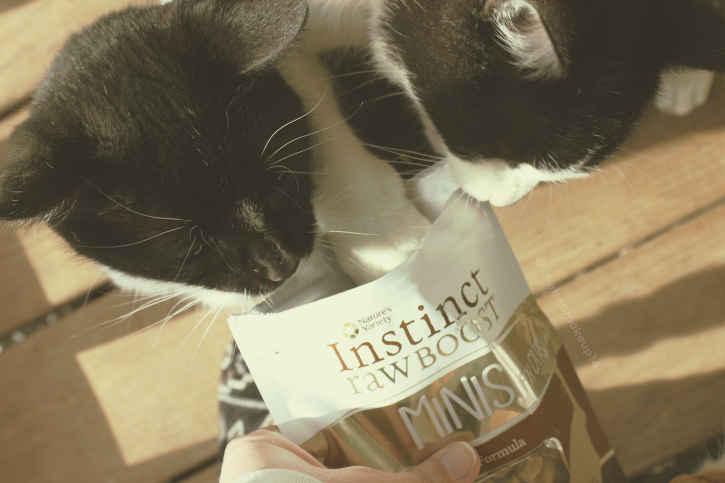 | Chelsea B.
Oliver & Nugget Reviews: Nature's Variety Instinct RawBoost Minis Duck Formula Cat Treats! It's Oliver and Nugget again! Welcome back to Oliver and Nugget Reviews! Did you guys know that Mom created us a new logo? We love it! We think we look extra handsome. Anyways, today we're back with a cat treat review. 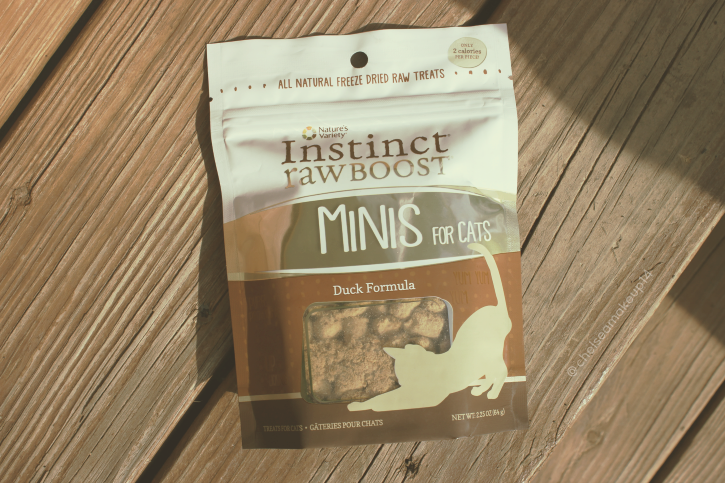 Today, we're reviewing the Nature's Variety Instinct RawBoost Minis in the Duck Formula. These treats are only 2 calories per treat. They are 100% freeze dried and they're made with all natural and raw ingredients like duck, turkey, carrots, and apples. The treats are grain-free and gluten-free. Like we said they are all natural treats, they don't have any artificial colors or preservatives. No corn, wheat, or soy fillers. As you guys can see, Petunia and Pepper were really excited to try these treats! Petunia even wanted to help himself to some! We all love these treats! They are whisker lickin' good! And they deserve five paws up! 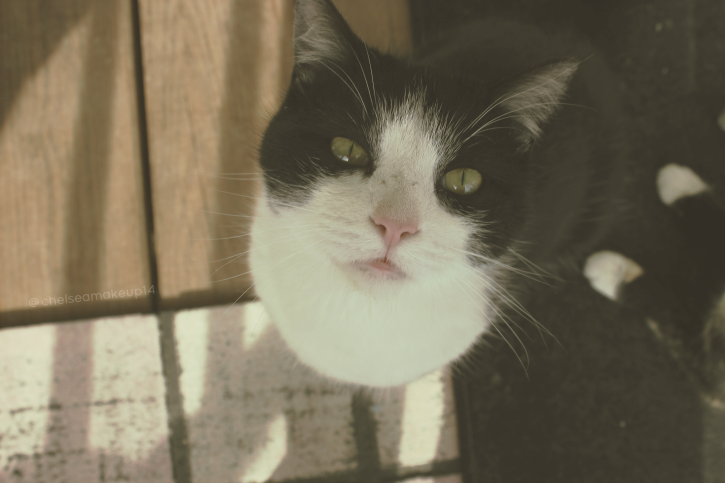 Petunia is patiently waiting for more treats! NEW Sticker Releases & Planner Update!